Before concentrating on trucks and buses Berliet had been an automobile pioneer, building its very first car as early as 1895. Under the guidance of its founder Marius Berliet, this factory from Lyons would soon become a major producer in France, and an important exporter abroad. By the early 20th century, Berliet was building a diversified range of automobiles, had entered motor racing, had launched its first bus, and had extended its activities to the U.S. where its models were constructed under licence by Alco. Trucks would soon follow, the very first one being produced in 1910. World War One obviously – and, somehow, sadly – boosted Berliet’s activities. Above all models, its new CBA truck was of major interest for the French army. To fulfil the large contracts signed, Berliet built a new, state-of-the-art factory in Vénissieux, which employed more than three thousand workers. Such a large industrial potential would inevitably remain underused after the restoration of peace. The poor economic conditions didn’t help, and despite the fact that it retained its rank as a major French truck manufacturer Berliet’s financial situation deteriorated by the early Twenties. Nonetheless, it survived, though its automobile production became more and more confidential. Its very last model, the large Dauphine saloon, was nothing more than a Peugeot 402 fitted with a different, more conventional and, actually, very American-looking front end. Launched in early 1939, the Dauphine sold two hundred copies before World War Two interrupted its production. This new martial interlude gave Berliet’s automobile activities its final blow. On the other hand, truck production never stopped during the conflict, Berliet developing a series of vehicles using wood-fired engines, as gasoline was in short supply. After 1945, the production of commercial vehicles was a priority, so Berliet’s future seemed bright. The Fifties and Sixties were indeed a golden age. It was also a time for innovation. Among others, Berliet introduced turbocharged diesel engines in its trucks, fitted a central-mounted horizontal engine under the floor of its buses, and designed a cabover truck with one of the first sleeping compartments. In 1957, thirty years of involvement in the French colonial empire were crowned by the launch of the T100, intended for the exploitation of the newly-discovered oil in the Sahara desert. At more than one hundred tons, riding on specially-designed tyres 2.4 metres tall, the T100 was nothing less than the largest truck in the world (see a picture here and a later variant here with a 1/43 model of this monster). Finally, in 1965 Berliet released the Stradair, a striking truck looking like nothing else on the road. During this time, sheer commercial success was encountered both on the civilian (GLC then GAK cabover) and military (Gazelle) markets. Such achievements attracted the attention of Citroën. The Javel company was appearing then to be on a steep ascending path: continuing success of the DS, 2CV and Ami ranges, and soon takeover of Maserati and alliance with Fiat. Citroën was also a producer of light and medium trucks, and decided to extend its production to heavy commercial vehicles by purchasing Berliet, which was done in 1967, ending more than seven decades of independence for the Lyons manufacturer. Despite this change of ownership Berliet retained its identity – the company was keen to innovate, and so was Citroën, making the two an ideal pair. Another advanced design to appear during these years was the PR100 city bus. A very modern vehicle when launched in 1971, it equipped a majority of French cities and was widely exported or produced abroad, sometimes in rather surprising countries as in communist Poland and in faraway Australia. What finally doomed Berliet wasn’t a restriction of its autonomy by Citroën, but the poor financial health of its new owner. In 1974, Citroën was nearly bankrupt. It was now the turn of Michelin, which had saved the company back in 1934 by purchasing it from André Citroën, to sell it to Peugeot, while Berliet and its 24,000 employees were separated from the rest of the conglomerate and taken over by Renault. 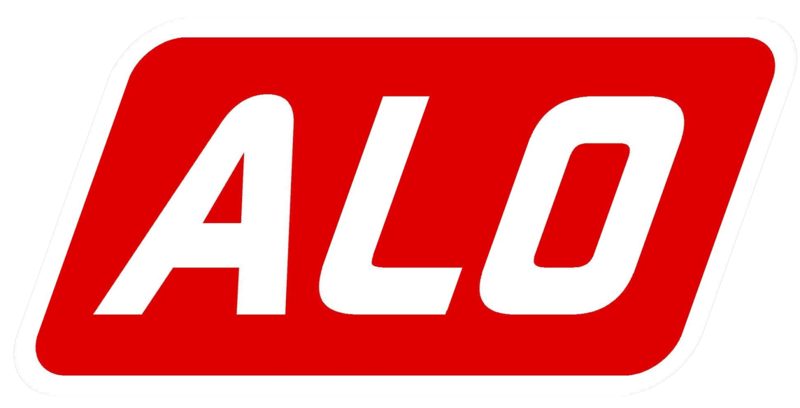 The latter company already owned Saviem, and though both factories retained their identities at first, rationalization was on the way. In 1978, Renault Véhicules Industriels or R.V.I. was created to cap the manufacture of all commercial vehicles and, two years later, the Berliet and Saviem nameplates definitely gave way to Renault. I do not have much information about this particular model. 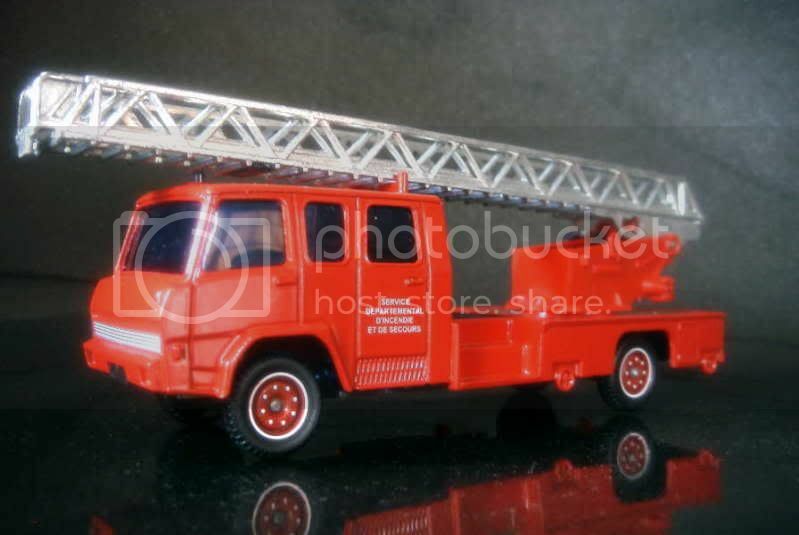 Solido released its scale model versions of the Berliet KE fire truck in 1973, while the Camiva branch, which took care of Berliet’s production of fire trucks, was formed in 1971, so it’s reasonable to date the 1:1 truck from between these two dates. As an old model this die-cast is accurate, but extremely simple to modern standards. The ladder is articulated and can be extended. I’ll give 11/20 to this model. 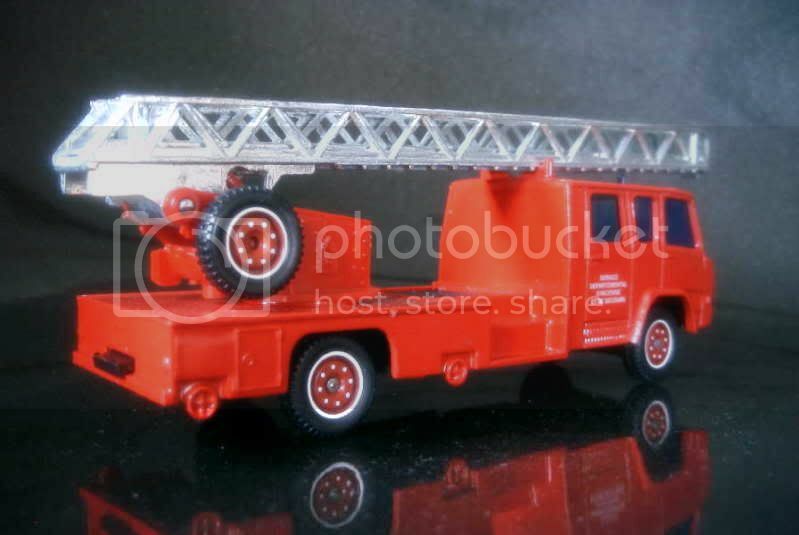 Actually this truck and a few other firefighter vehicles were intended to be put on sale when I brought them back from Europe, as they're not in 1/43 as I'd like. I wanted to propose them to you but never had the opportunity to meet you. Now I hesitate but should I decide to get rid of them, you'll be the first one to know. No problem Mike, and thanks to you!